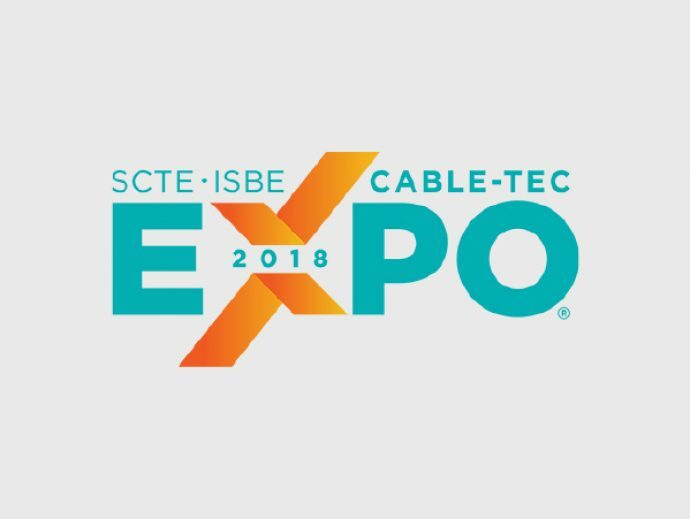 The epicenter for innovative thinking, SCTE•ISBE Cable-Tec Expo® 2018 is the industry’s largest cable telecom event in North America. Nothing else comes close. If you only attend one professional conference all year, this is the one. 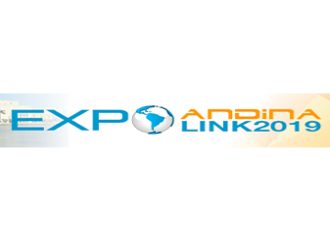 For more than 30 years, Cable-Tec Expo® has combined thought leadership, engineering innovation and deal-making to make it the pre-eminent venue for exceptional value. And this year promises to be more exciting than ever. 10,000+ Professionals—Share technical knowledge and build quality relationships. 400+ Companies—See first-hand demonstrations of state-of-the-art technology solutions. 100+ Hours of Learning—Partner activities, educational sessions, speaking and networking opportunities, interactive events, and more! 60+ Countries—Interact with colleagues from around the globe and attend international focused offerings. Refresh your vision, build expertise and a competent workforce. 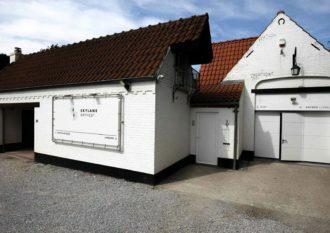 Collaborate in Expo’s all-engineering, all-the-time, atmosphere. Touch technologies that are streamlining operations, generating revenue, thrilling customers and improving lives—register for Cable-Tec Expo® 2018 now.